If not, use the following rule which has served gardeners for generations: sow at a depth equal to 3 to 4 times the diameter of the seed and leave 1/2 inch (1.25 cm) between each seed (1 inch/2.5 cm in the case of larger seeds). There is, however, one group of seeds you should not cover at all: very small seeds, those that are almost as fine as dust. Their small size indicates that, in nature as in the garden and in containers, they prefer to germinate on the surface of the soil. Moreover, these same seeds usually need light to germinate, so when you start them indoors, always place their pots in a brightly lit location, even before they show any green growth. 1. Fill the container, whether a pot or a tray, with pre-moistened seed-sowing mix, evening out carefully. 2. Sprinkle the seeds on the surface of the seedling mix. 3. 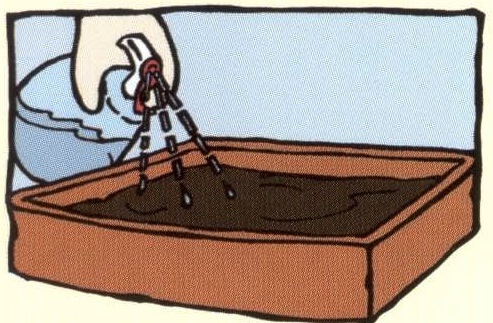 Gently press the soil with a block of wood or plastic so the seeds adhere to the mix, but aren’t covered. 4. Lightly spray with warm water: this sends a message to them that it is time to germinate. Afterwards, treat the containers like those of any other seeds: cover them with a clear plastic cover of some sort (mini-greenhouse) and place in a warm spot in bright light until germination occurs, avoiding full sun at first. 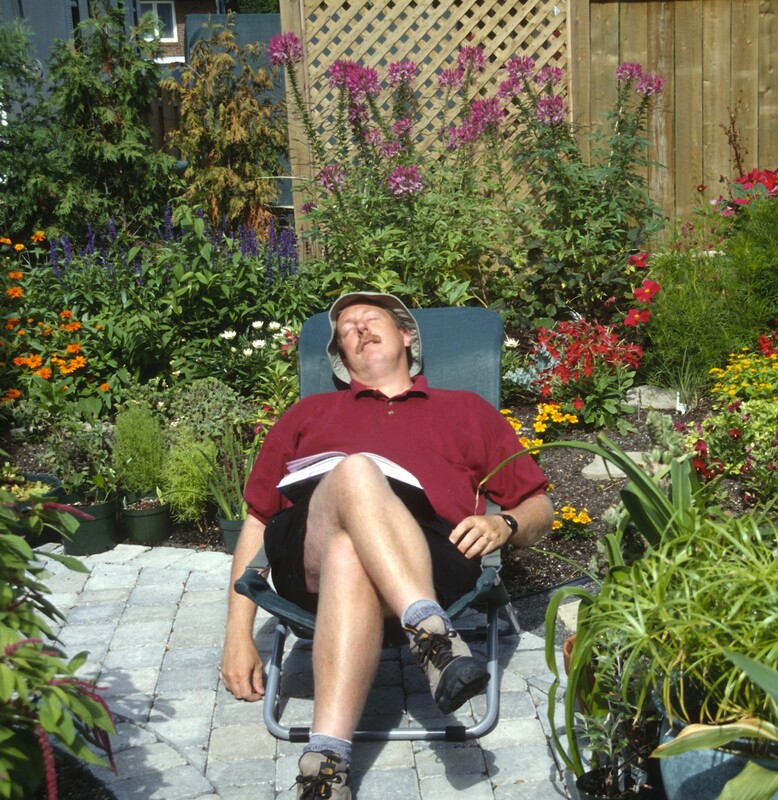 After germination, remove the cover and start treating them like the seedlings they now are, watering regularly and giving them as much light or sun as possible. Gardeners: Beware of Shallow-Rooted Trees!